5’1 x 17.9″ (156 x 46 cm) 329000 Ft Egyeztetés szükséges! 5’3 x 18.3″ (161 x 46.5 cm) 329000 Ft Egyeztetés szükséges! 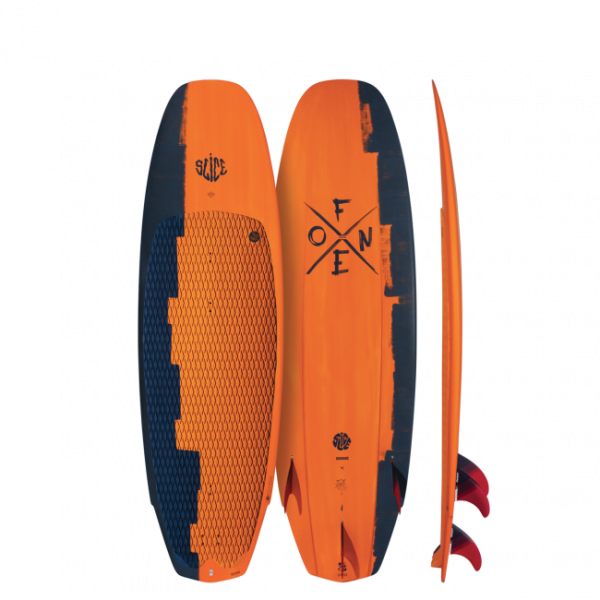 The SLICE is known for getting some pulses racing, designed as a strapless freestyle weapon for our top pro riders, it’s also an easy and intuitive board to ride in the waves! Standing out of the crowd of the compact shapes, the SLICE is ready to blow you away by its versatility and ease of use. Kapcsolódó linkek "Slice Flex 2019"
Vásárlói értékelés "Slice Flex 2019"